For a more accurate heart rate during your work-out the DKN-Technology 5 Khz wireless chest strap is your best option. 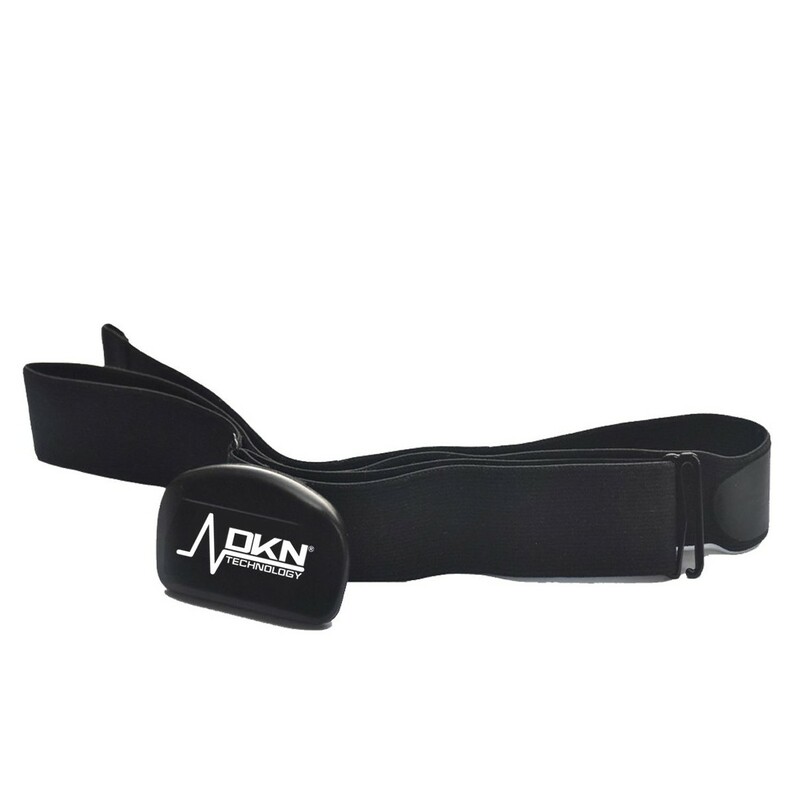 This chestrap is used to transmit your heart rate to the equipment and display it on the screen allowing you to keep on track at all times. 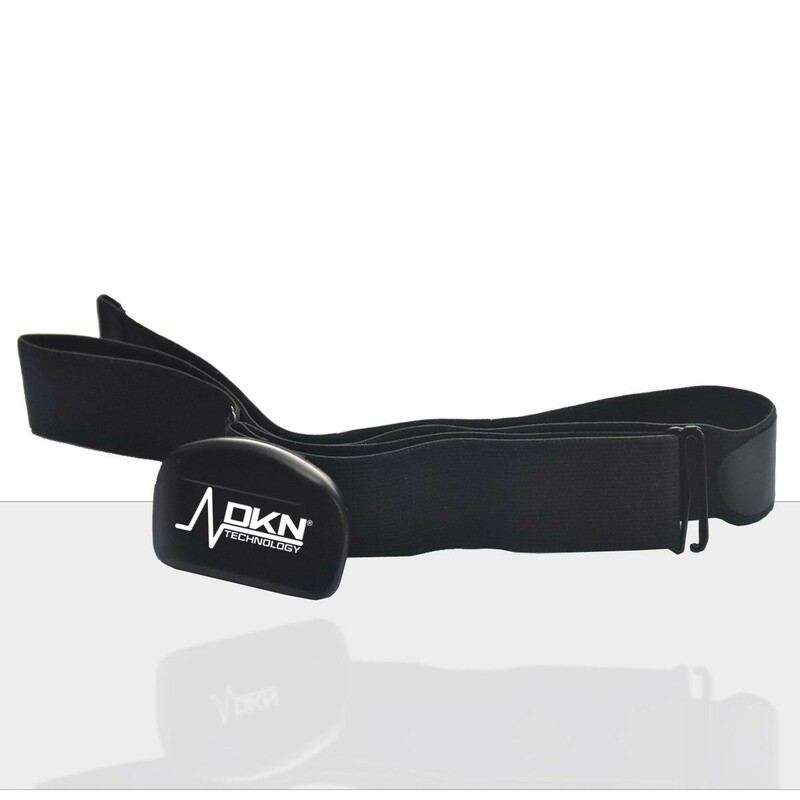 The chestrap is compatible with all fitness machines that are equipped with a 5 khz wireless receiver. 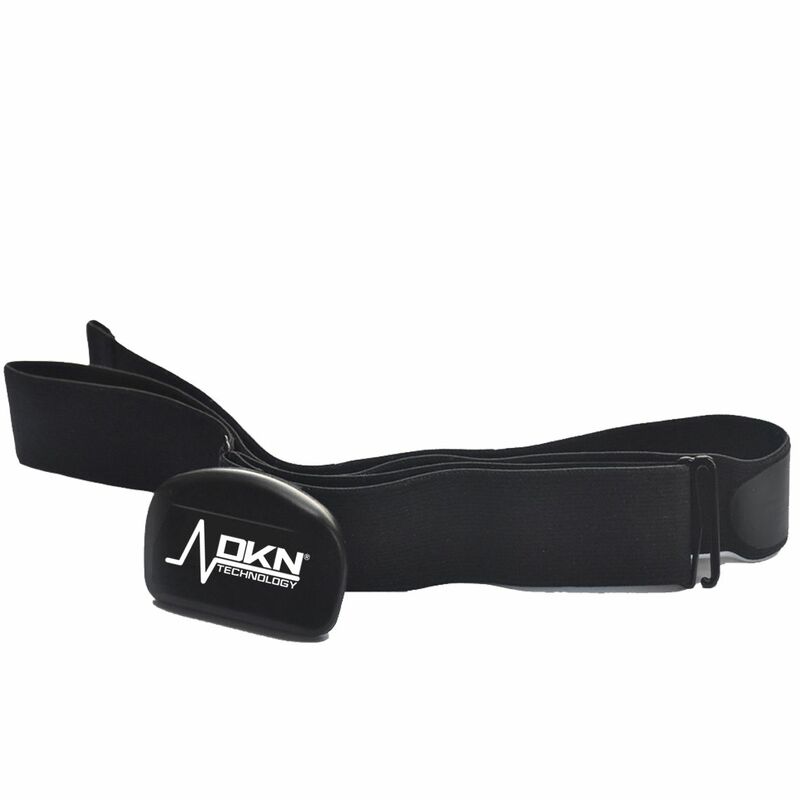 Strap the comfortable chest transmitter to track your pulse as you train. A continuous heart rate reading will display on the console. Compatible with non-coded POLAR monitors.